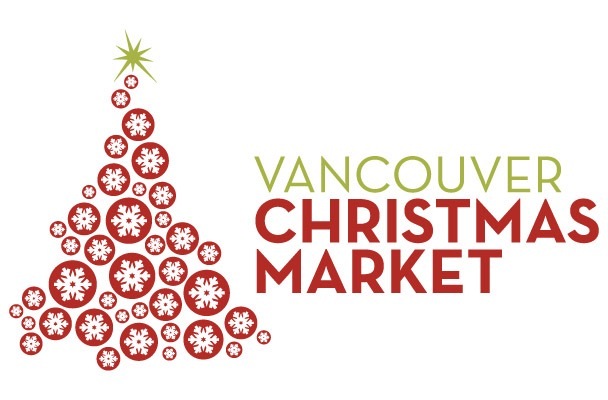 Tickets to the 2016 Vancouver Christmas Market range in price from $4 and up (Children under 6 are Free). New for 2016: Christmas Packages available from $20. All online ticket purchases will receive a complimentary Season Pass. Since 2010, the Vancouver Christmas Market has delighted Vancouverites and visitors to the city with authentic German-inspired festivities. Combining colourful décor, authentic gifts, savoury food & drink, and family entertainment, the yuletide celebration creates the perfect atmosphere to mix & mingle with friends & family, take in a quick drink after work, and observe a wide variety of cultural activities and entertainment.